A few weeks ago the EU announced a ban on seafood imports from Sri Lanka, starting in January 2015. 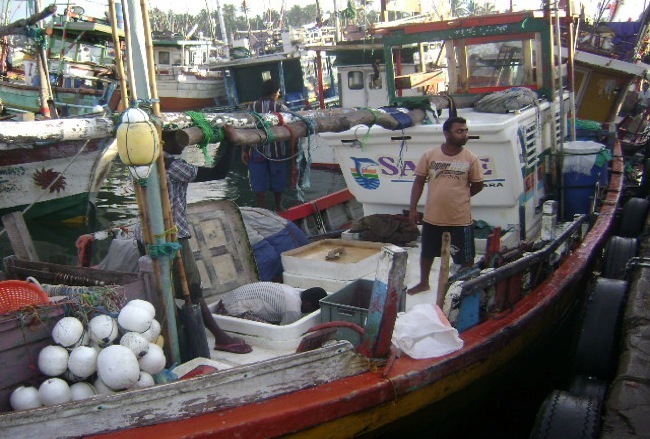 This is likely to have severe economic consequences for Sri Lanka's Southern fishers, since 70 percent of Sri Lanka’s fisheries exports are to Europe. 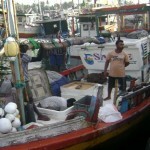 The EU ban is the latest in a long string of challenges that have been crippling small-scale fisheries in Sri Lanka. The other major issues are the government’s promotion of joint ventures with East Asian fishing companies and encroachment by Indian trawlers. These are serious issues for a country in which more than 12 per cent of the total population depends on the fisheries sector and where the fish is a vital source of food. 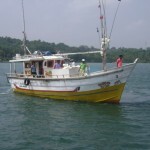 In their recent article in 'The Hindu', Joeri Sholtens and Ahilan Kadirgamar argue that fishery policies in Sri Lanka are increasingly being determined by international law, science-based management, ideas about state sovereignty and territory, and grand development visions, all of which too often ignore fishers's concerns and livelihoods. The fishers are powerless in the face of decisions taken at the level of states and international forums. To read more about the reasons behind the EU ban and other above mentioned issues, click here. 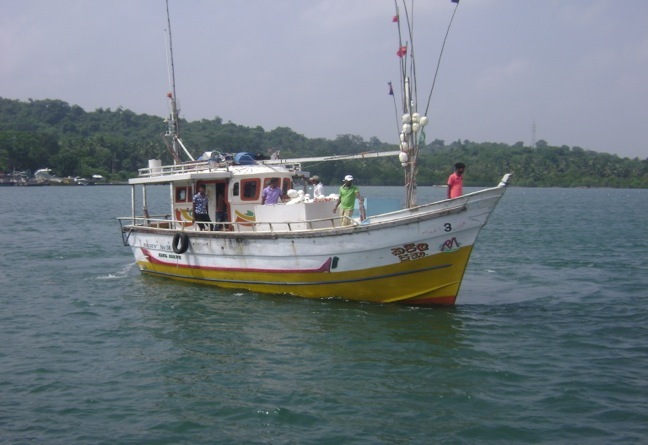 Joeri Sholtens is a TBTI member and researcher at the Centre for Maritime Research, The Netherland, who is studying the governance of small-scale fisheries in Palk Bay, Sri Lanka and India.